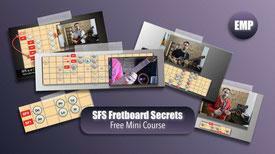 In this lesson we take a look at how SFS allows you to improvise freely, everywhere on the guitar fretboard. 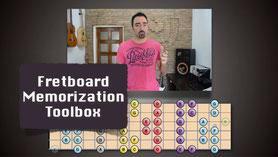 We are going to start with a simple system for Blues Scales to get you introduced to the concept. But this is just the tip of the iceberg. There's a lot more coming soon! RELATED PREMIUM COURSE: SFS Pentatonics - Pentatonics Everywhere!